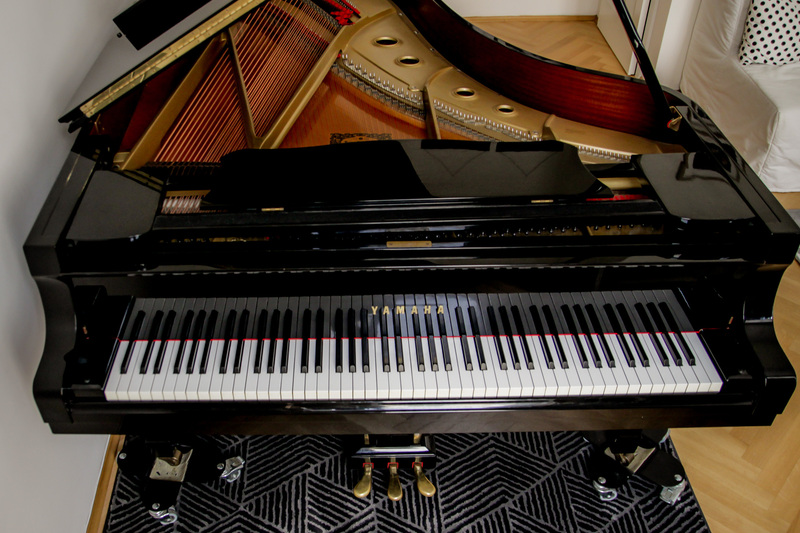 Experience the beauty of piano playing, discover the musician in you, be enchanted by the sound of the piano. Do you want to learn the piano? Do you have questions about piano lessons, or maybe you want to arrange a trial lesson? Are you at the very beginning, do you have previous knowledge , or do you want to prepare for an entrance examination? I teach modern and individual piano lessons in the heart of Vienna for children and adults, beginners and advanced, in German, English and Dutch. Whether you want to work on Classical music, Jazz, Blues, Boogie-Woogie, Rock, Pop, Latin, improvisation, song accompaniment, ear training and music theory, it’s never too early or too late to start. You can also book me as an accompanist plenty of experience in musically supporting your next concert with finesse.